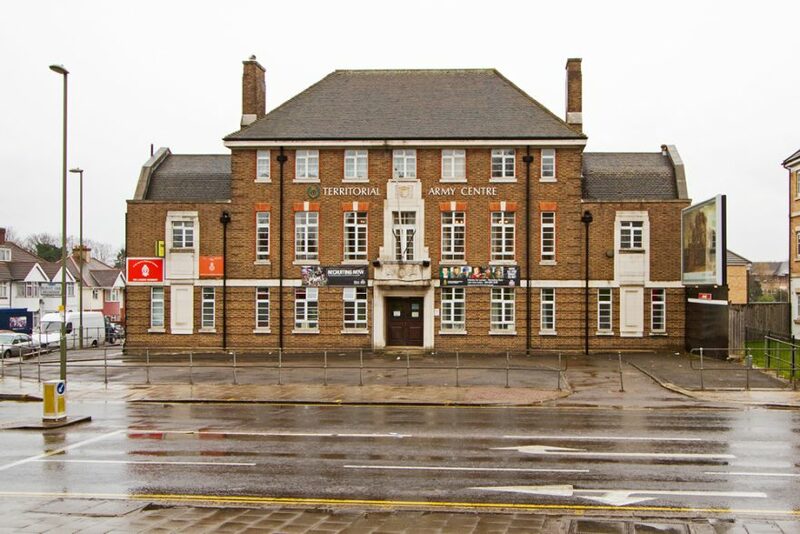 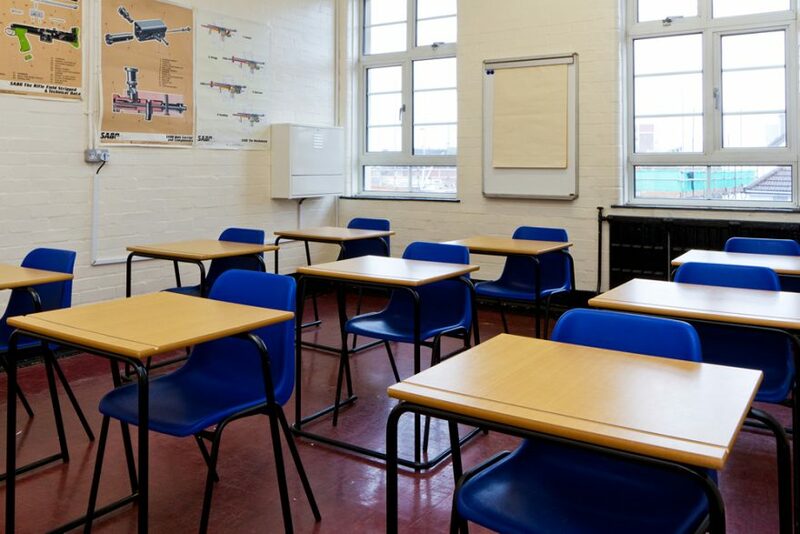 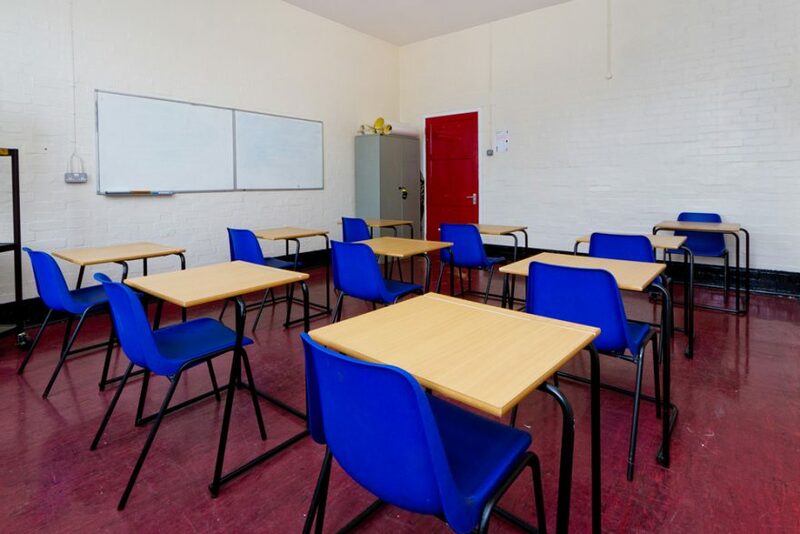 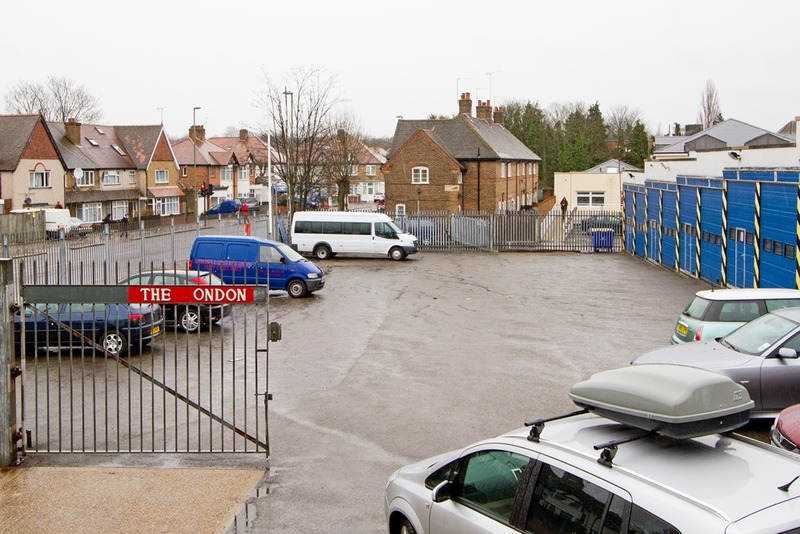 Situated between Edgware and Burnt Oak Train Stations, Edgware offers facilities that will accommodate private parties, training and conferences. 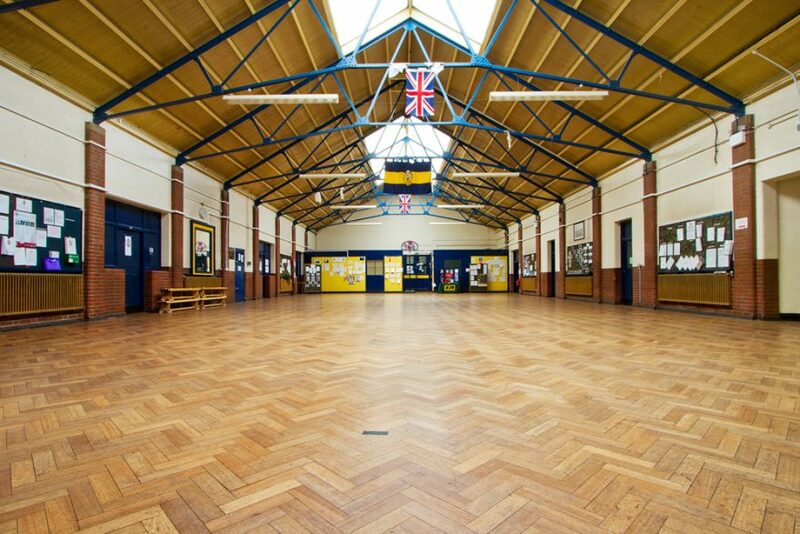 This location’s Drill hall, is one of our more spacious halls, can hold up to 200 guests for a seated dinner, conference or standing reception. 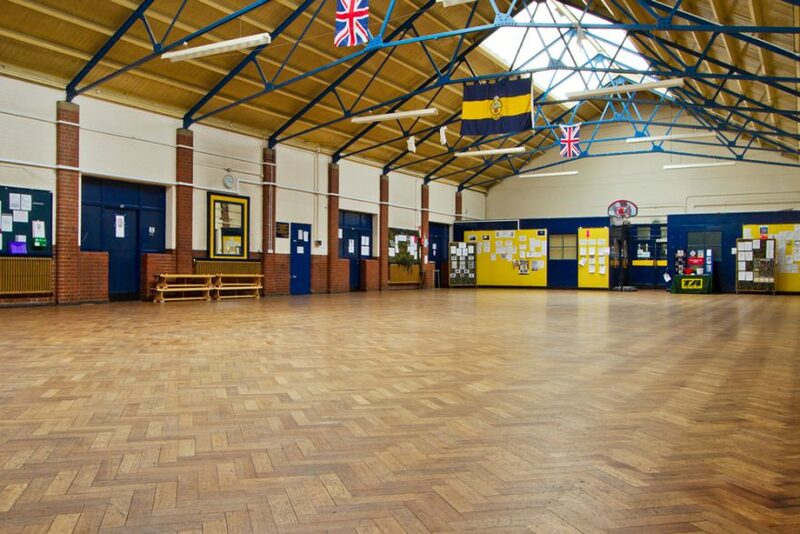 With direct ramp access from the car park the hall is highly accessible. 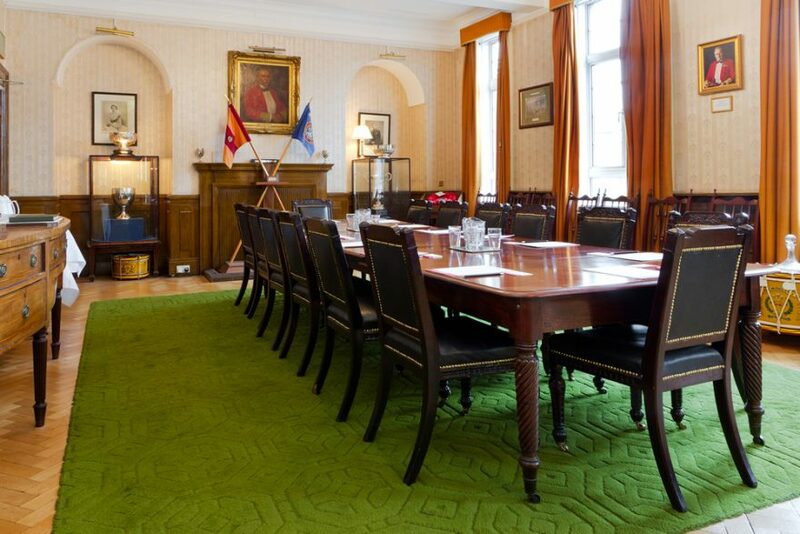 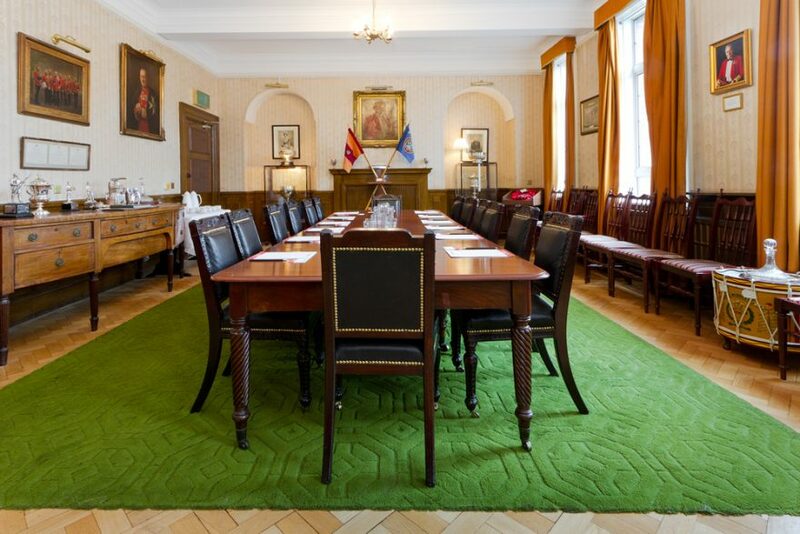 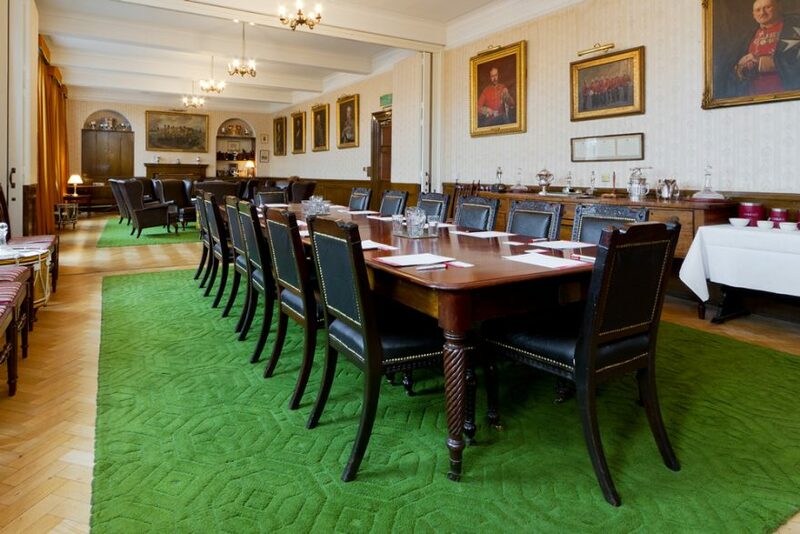 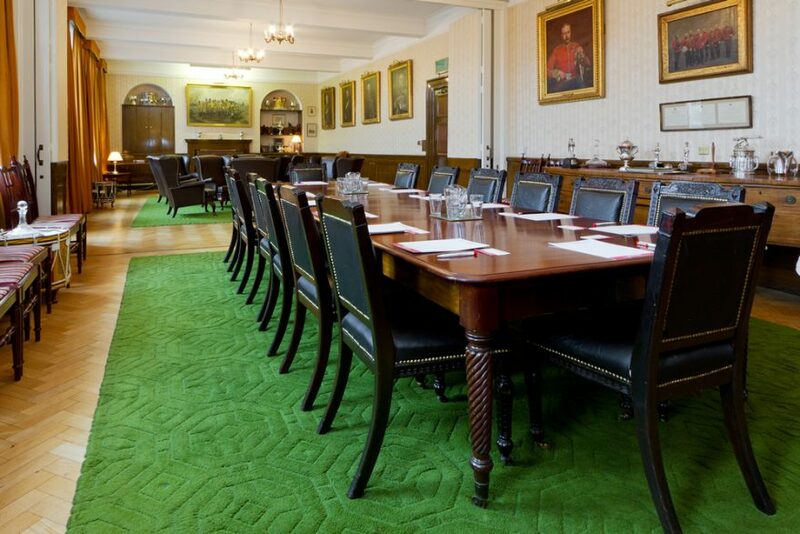 The officers mess suite, with its grand furnishings can to transform from an elegant seated dinner or boardroom meeting space for up to 50 guests to an intimate conference layout for up to 70 people. 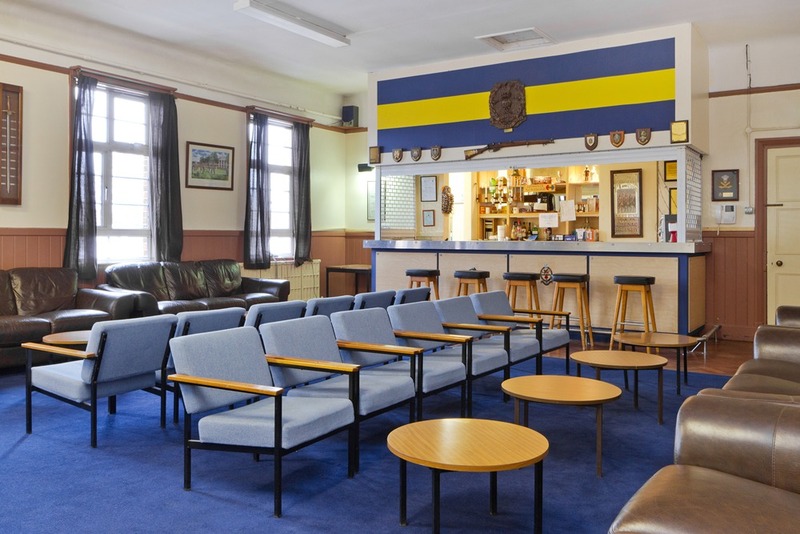 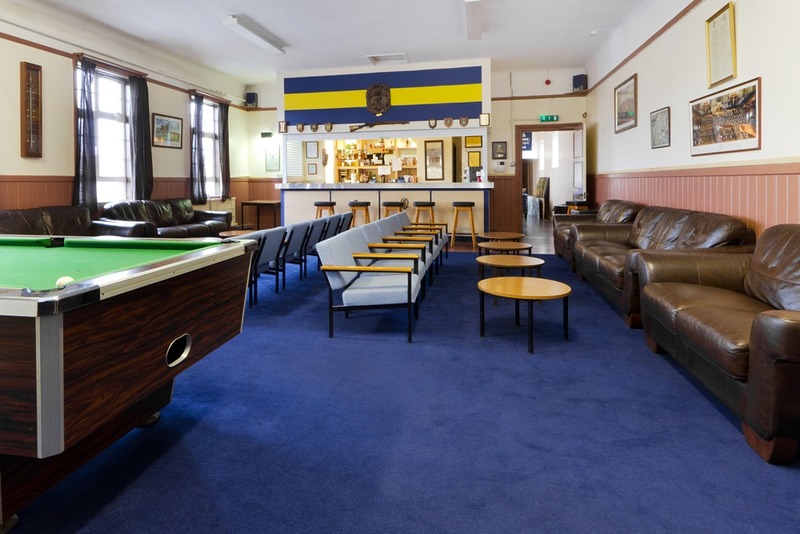 A bar situated on the first floor offers a sociable area for catering during a conference or can accommodate a private drinks reception for up to 50 guests while the 3 separate classrooms allow for functional training facilities. 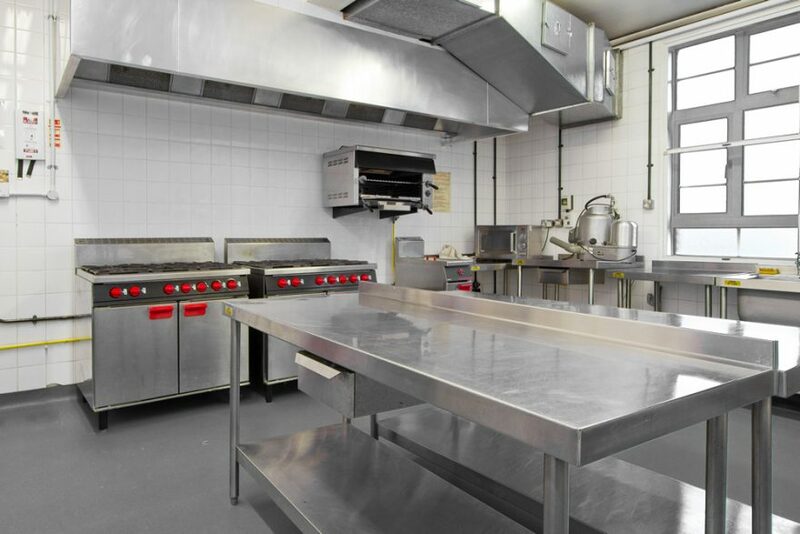 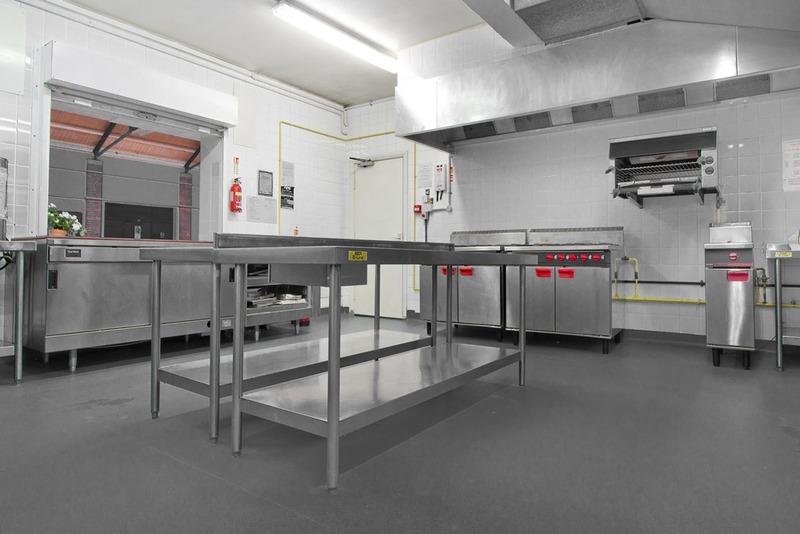 Secure Parking and a well-equipped kitchen is also available for use.